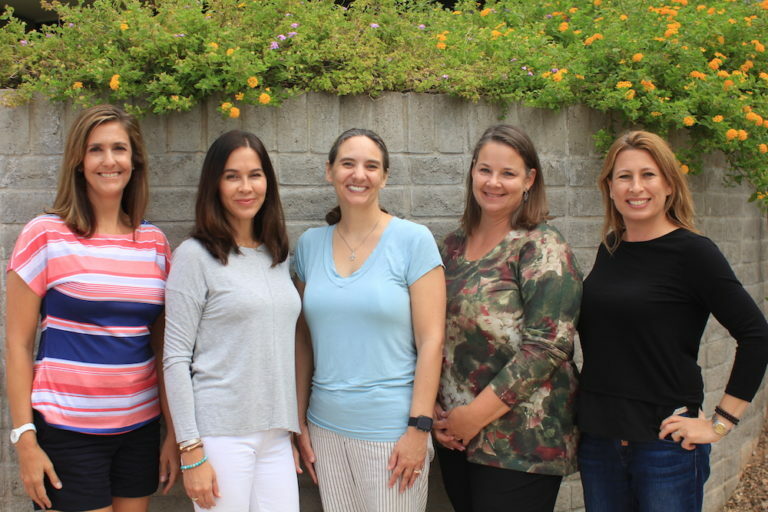 Thank you parents for everything you do to make this a truly wonderful year for our children at OGMS! Just by being on the FFO site, we know you’re interested in supporting them at Dine Outs, volunteering at lunch, joining in for the Color run and more. 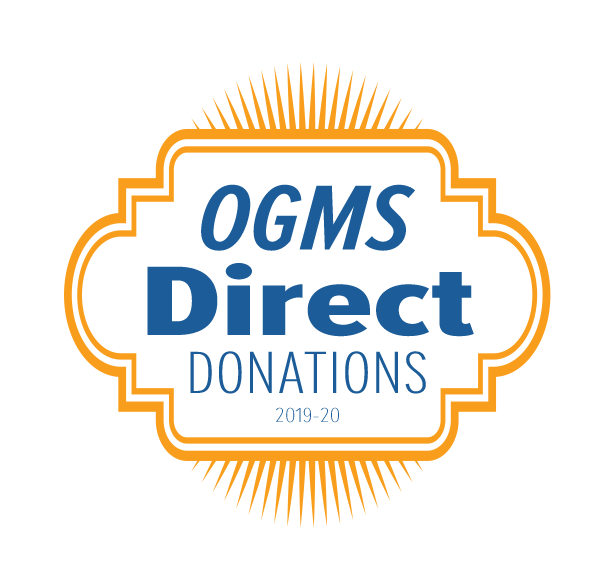 Your support and time truly makes a difference for our students at OGMS! Please consider making a DIRECT DONATION or shopping with our COMMUNITY PARTNERS. Looking for ways to GET INVOLVED? Great! We need your help! The opportunities vary in time commitment and frequency, so you’ll be able to find something that fits your availability. And some can even be done from home! Take a look at options in the VOLUNTEER MENU. Thank you so much for each and every one of our VOLUNTEERS! Looking for ways to suppot us? GREAT! Most of our financial support comes through PANTHER PRIDE DIRECT DONATIONS. Please consider making your annual donation now. We also host COMMUNITY BUILDING EVENTS throughout the year, which provide incremental revenue and bring our wonderful OGMS community together.